← Unexpected Rock Stars ! 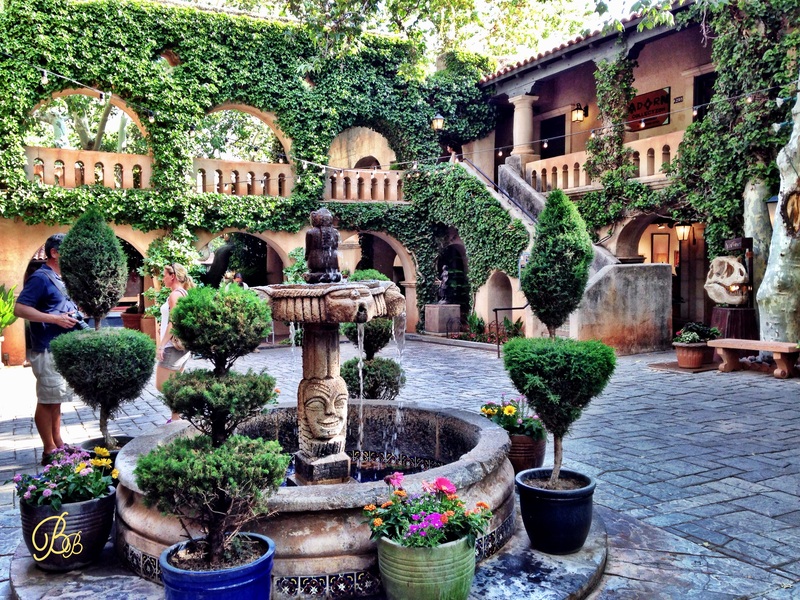 No need to drive south to Mexico when you can spend a day in Tlaquepaque in Sedona, Arizona. For my nonspeaking Spanish speakers, the name means “the best of everything.” When Abe Miller, a Nevada businessman, began to fulfill his dream of “an arts village reflecting the charm and mood of Old Mexico, ” Sedona was a one stoplight small town two hours north of Phoenix. Miller and his architect began visiting Mexico, filming ideas and purchasing materials for courtyards, patios, tile walls, plazas to set the atmosphere of Old Mexico in this new mall in Sedona. They wanted the same feeling of people mingling and selling crafts. 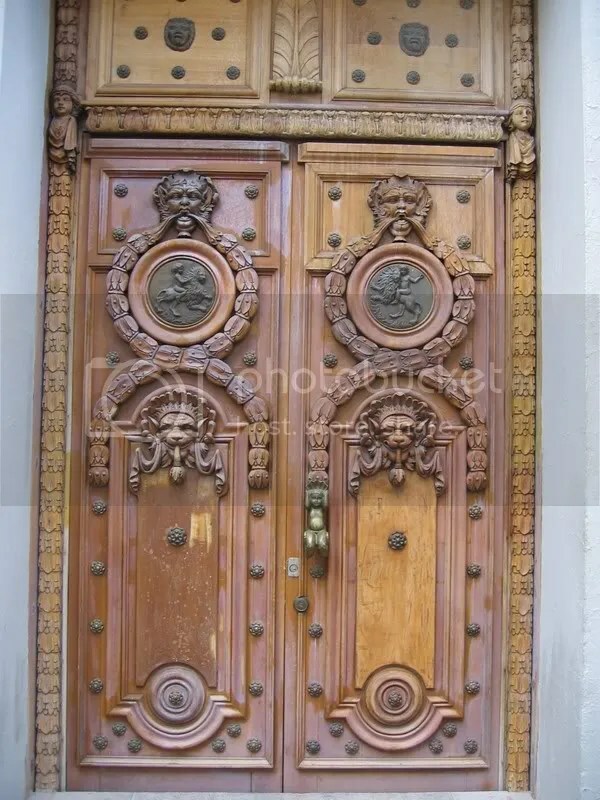 Not only did they buy architectural construction materials but also details such as iron grill work, huge carved doors, handmade lanterns, clay pots, benches, and fountains. 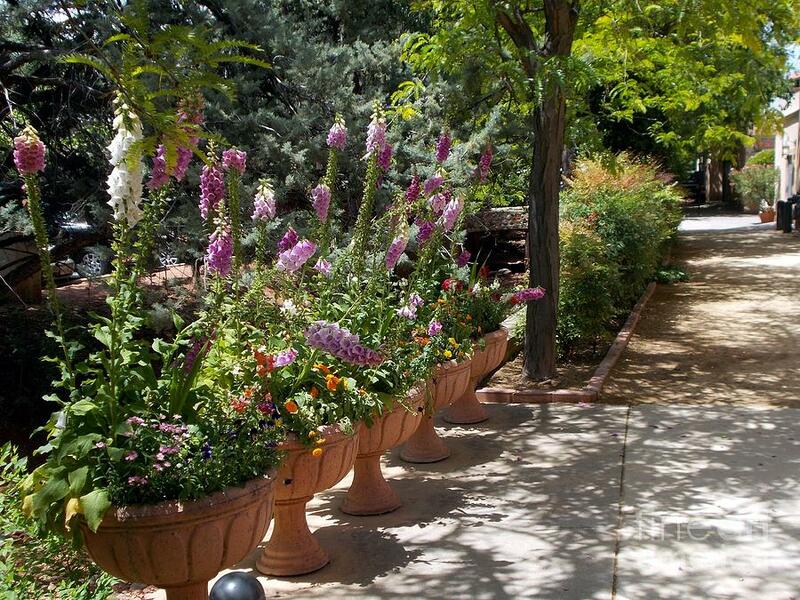 All this was to create the genuine feel and spirit of Tlaqepaque. Planning and collecting set a garden landscape for a tranquil walk for visitors purusing the local artisans’ work on display in shops and on the patios. 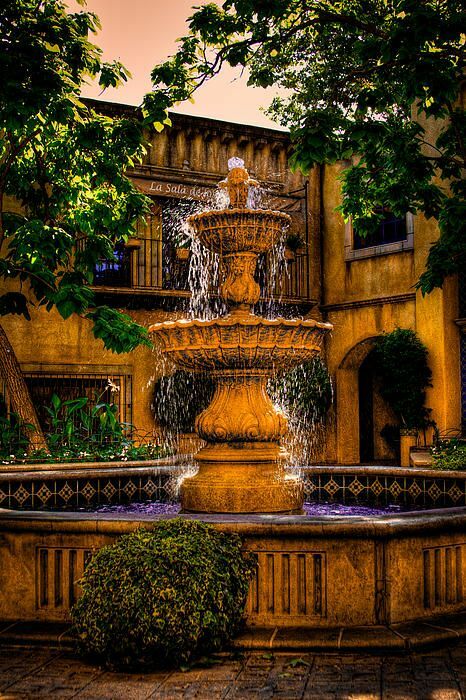 This entry was posted in Architecture, Travel, Uncategorized, USA and tagged 2 hours from PHX, Abe Miller, Arizona, Mexico, Sedona Arizona, shopping, Tlaquepaque. Bookmark the permalink. Oh, yeah! Wonderful photos. And so very interesting to see what you found photo worthy and the iguana, rocks and desert areas he photographed. He did send me a beautiful photo of a lone Joshua Tree that is exceptionally lovely, a true feat for a colorblind man. Well I loved the desert especial in spring when the cacti bloom. Google for some pics! I’ll do that. My brother is more attuned to the fauna, while I love the flora when it comes to scenery. After the first 50 or so the lizards and spiders all begin to look alike, lol.